Su oferta cubre una amplia gama de productos, destacando sus especialidades en Elásticos, Cintas y Accesorios. 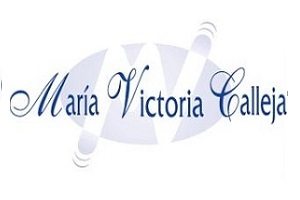 María Victoria Calleja was established in 1990 in the city of Elche, South East of Spain. We are wholesalers supplying industries of fotwear, leathergoods, confection, bijouteri and other accessory lines. More than 20 years together with our customers. Available stocks, quick lead times and professional dealing are the main features that best define our company profile.